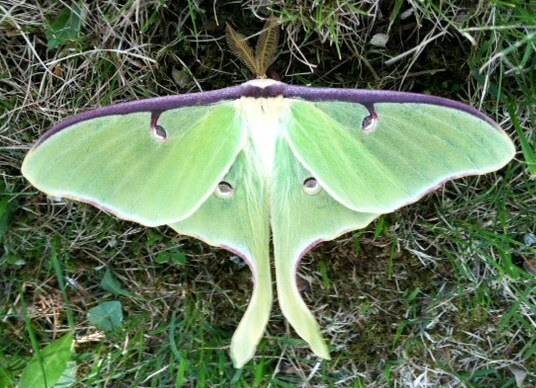 Project Silkmoth is a volunteer-based survey documenting the presence of Giant Silkmoths (family Saturniidae) in northern New York State. Sightings will be incorporated into a database and used to create occurrence maps for each species. 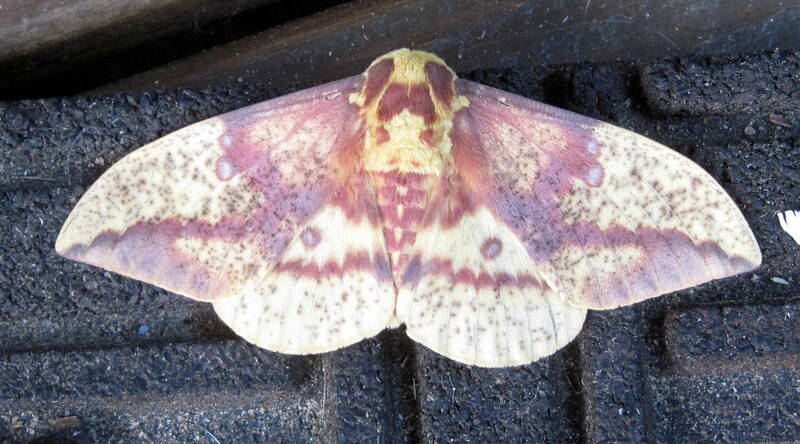 The database will be a source of information about silkmoth species that are thought to be declining in the northeastern U. S.
Probably the biggest challenge in surveying silkmoths is simply finding them. 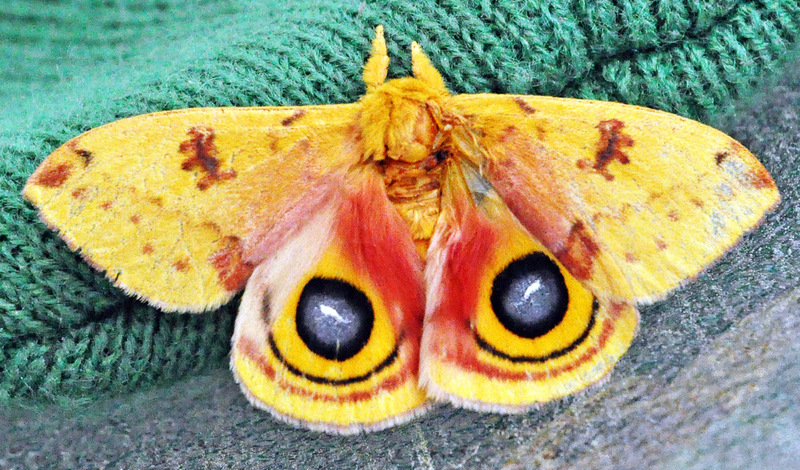 Most silkmoth species are nocturnal and are only attracted to lights that are very bright and/or emit ultraviolet light. 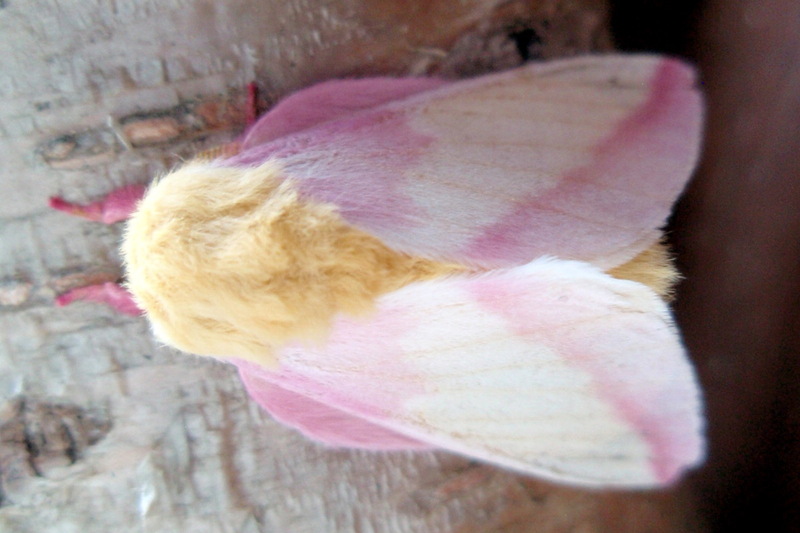 These moths have no functional mouthparts as adults so they cannot be attracted by bait. 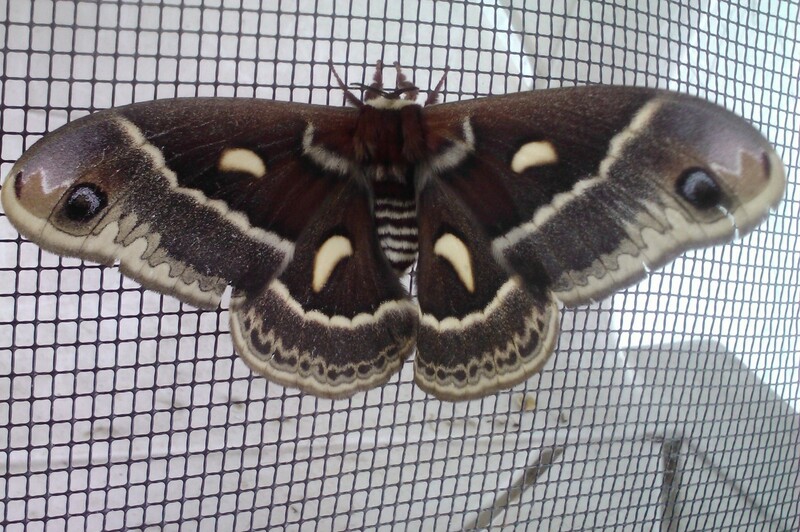 As adults, they only live around a week and their purpose during this time is to mate and, for the females, to lay eggs. 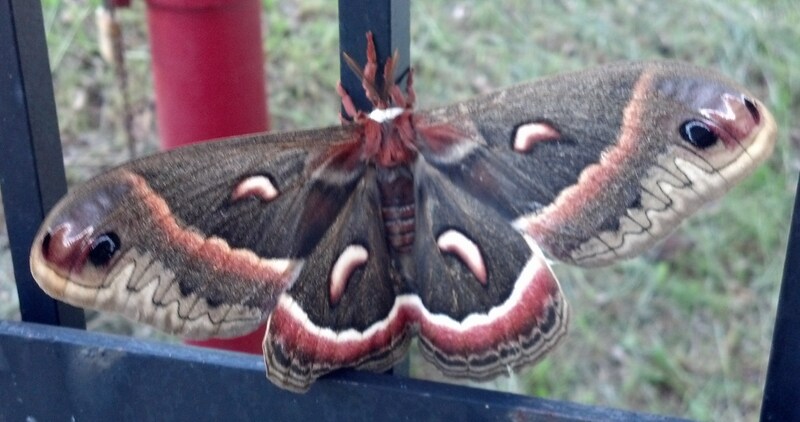 Click here to get more information on where and when to look for these moths. Sightings will be accepted from all of northern New York State. On the map above, ‘northern New York’ would be considered anywhere north of a line from Oswego to Utica to Saratoga Springs. ⋅ Make a Donation – A credit card can be used to give a donation through the Paul Smith’s College giving page. Simply enter the dollar amount you want to give, then under ‘designation’ click ‘other’ and type in ‘Project Silkmoth’. Your contribution is tax deductible and will be used to cover the cost of brochures and maintenance of the website. 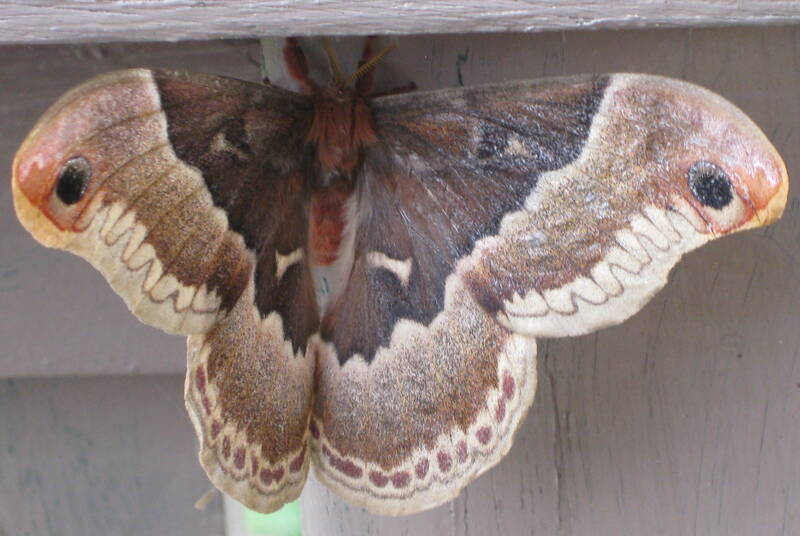 The “Peterson Field Guide to Moths” by D. Beadle and S. Leckie has photos of adults of all 12 species. Photos of adults of all 12 species can be found in “Caterpillars of Eastern North America” by D. Wagner. The “National Audubon Society Field Guide to North American Insects and Spiders” (Milne & Milne) has photos of all but the following 4 species; Columbia, Tuliptree and the two Oakworms. 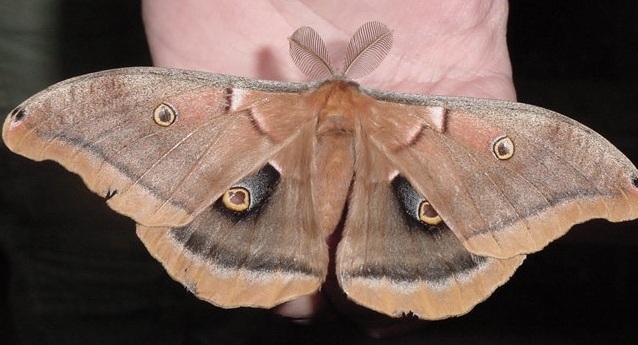 The “Peterson Field Guide to Insects: America north of Mexico” (Borror & White) has color drawings of Polyphemus, Cecropia, Luna, Io and Regal moths. Download form to email – MS Word document in which multiple species and/or dates can be listed. PDF version of form to print – Data from multiple dates and or locations can be listed. 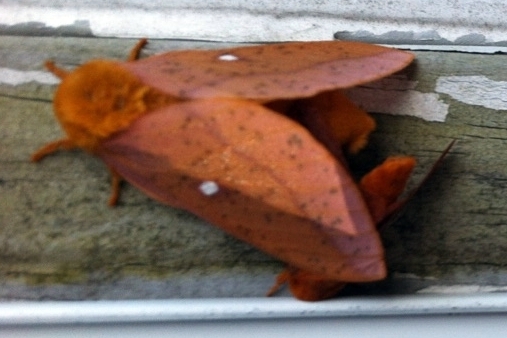 Single site monitoring form – This version is meant for participants who look for moths at the same site each year. Download a free app that lets you use an Android smartphone or an Apple device to submit a sighting. Click here for more details. 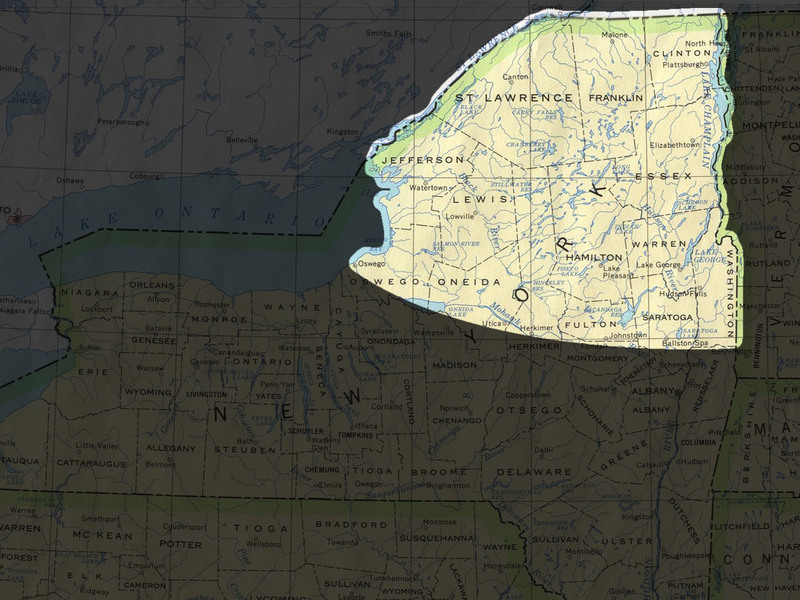 The species are arranged according to their expected distribution across northern New York, with common species listed nearest the top. 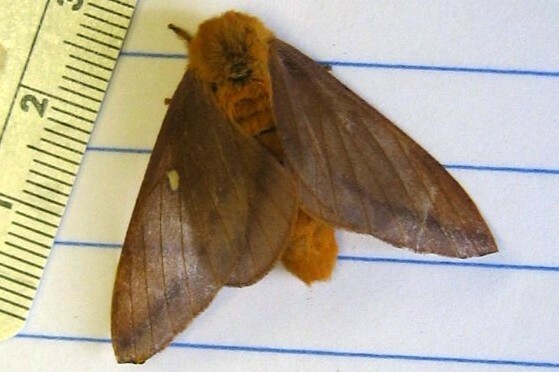 Click on a species to get more information about its key features and when and where you may find it.